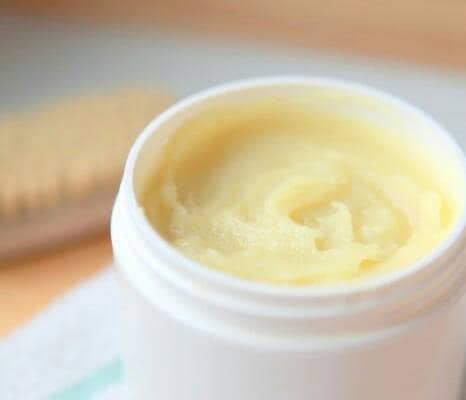 This is a wonderful balm that is safe and easy for both children and adults to use anytime. The scents of Lemon and of Rosemary essential oils promote clear focus and concentration that can help you to stay on task easier. Use this while studying or learning a new skill or just about anytime you need to enhance memory and concentration. *Rosemary essential oil is amazing for lowering stress and helping you retain information for future events. Rosemary improves memory which is wonderful. The scent alone has been proven to lower cortisol levels in just a few minutes. *Lemon essential oil helps keep you in a positive mood while learning something new. The oil helps in increasing concentration and alertness. Directions for use: Rub a small amount onto your forehead, temples, under the nose, and wrists. Breathe it in to promote improved concentration, focus, and memory. Its safe to use all the time so enjoy and get some work done.